We design for women who are not slaves to fashion but appreciate style and enjoy new shapes with their figure and lifestyle in mind. The Andiamo woman has had a few kids, works hard in the office or at home or on the farm or running her own business or a combination of all the above! She is busy, glamorous and social. 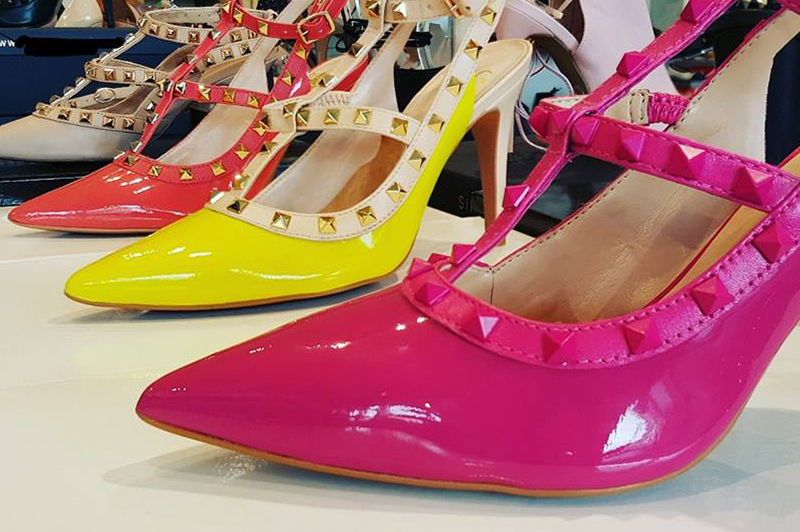 The Andiamo woman takes her best friend, her mum and her daughter to an Andiamo store and they all find something fabulous to wear! 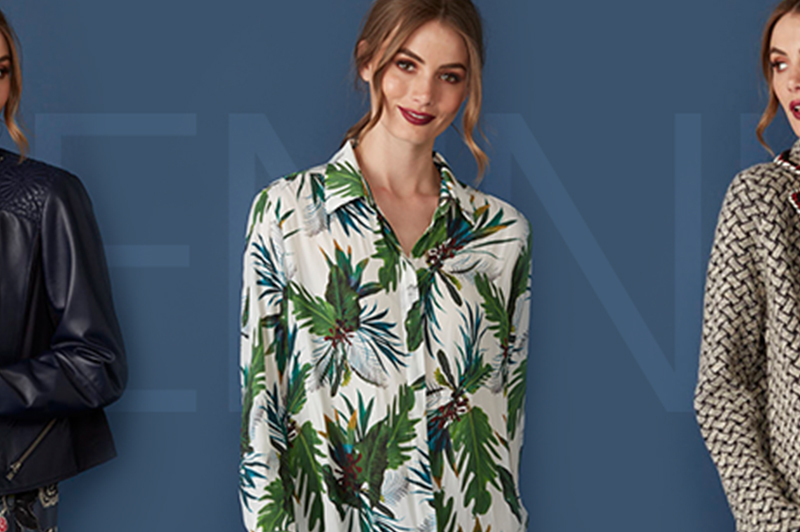 Our company mantra has always been Real Clothes for Real Women: shapes that flatter and enhance our figure, beautiful eclectic fabrics that allow us to build on our wardrobe from season to season. 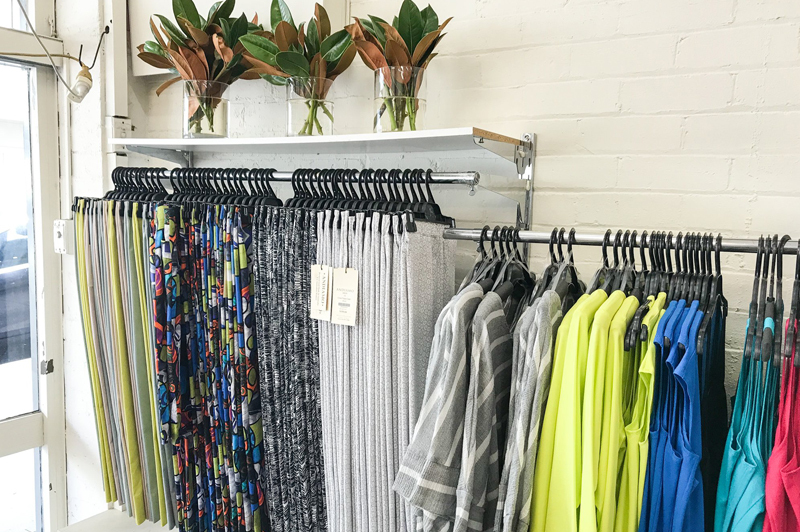 Andiamo was launched in 1992 by designer Ronnie Sansonetti and is now firmly established amongst Australia’s leading labels.